Dr. Kelly attended Stetson University for his undergraduate training in Chemistry and then graduated from Medical College of Georgia School of Dentistry in 1993. 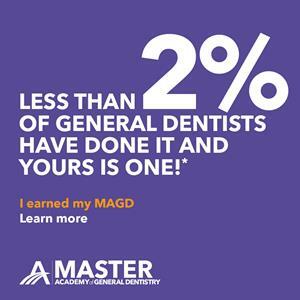 He has attained Mastership in the International College of Oral Implantologists, over 2100 hours of advanced study, his Mastership in the Academy of General Dentistry, and continues working towards Accreditation in the American Academy of Cosmetic Dentistry. Before moving to Scottsdale in 2010, Dr. Kelly practiced in an outstanding practice in Florida for over 17 years. He served as President of the Central Florida Academy of General Dentistry and serving as the dental director of the Good Samaritan Dental Clinic- an all volunteer charity clinic. 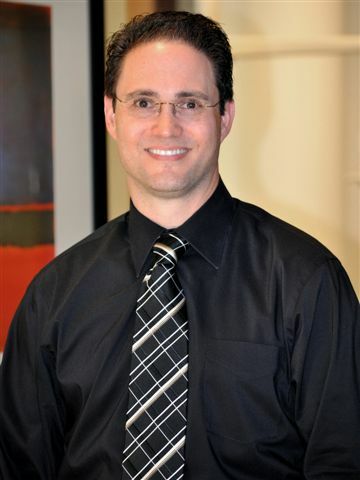 He is an instructor for other dentists on advanced dentistry topics, lectures throughout the country, and is an a part-time faculty member at Midwestern Dental School in Glendale. As a Key Opinion Leader for Convergent Dental and Carestream Dental, he has frequent opportunities to shape the future of dental technologies. Dr. Kelly lives in the Scottsdale area with his wife. They have two married children and two grandchildren. He enjoys teaching advanced dental techniques to other dentists from around the country, gourmet cooking and spending time outside with his family. If you would like to schedule an appointment with Dr. Kelly, please contact us at our Scottsdale dental practice today!